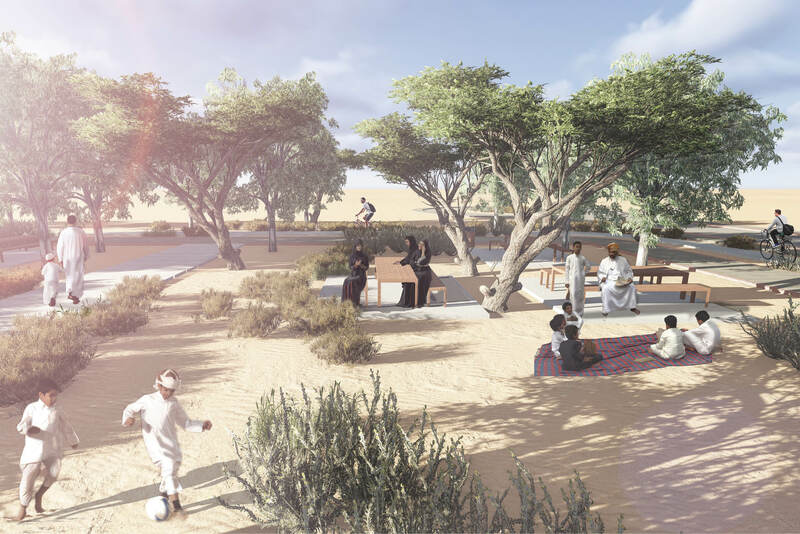 The project site is located within Bida’a Al Mutawa housing community along an open desert edge, few kilometers away from the heart of Ghayathi town. 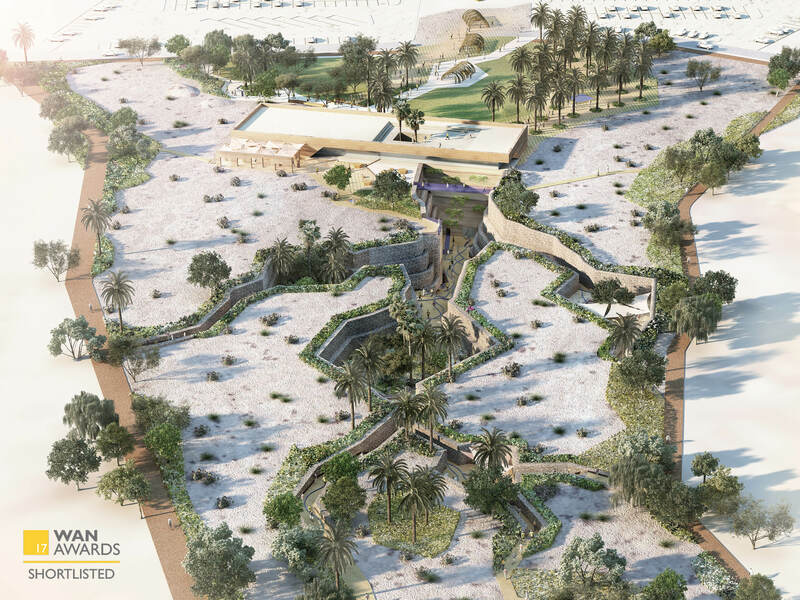 This area was originally a Bedouin settlement. 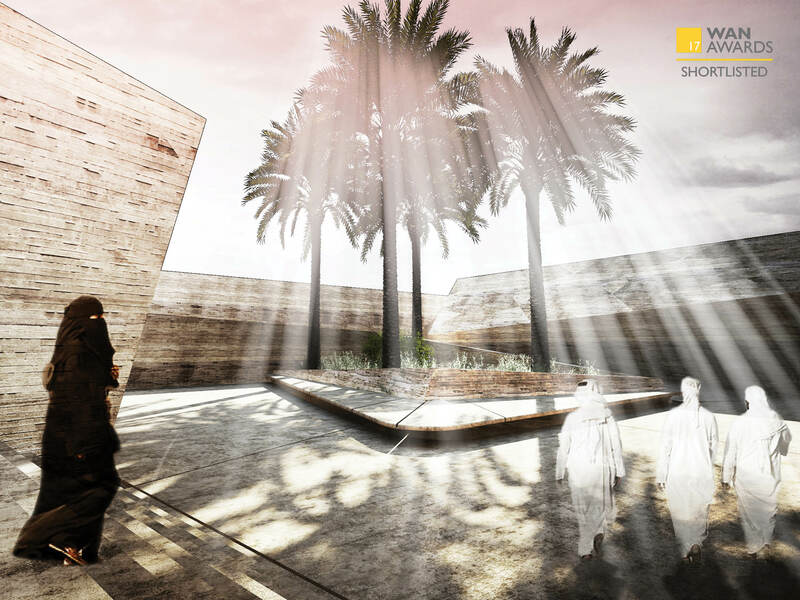 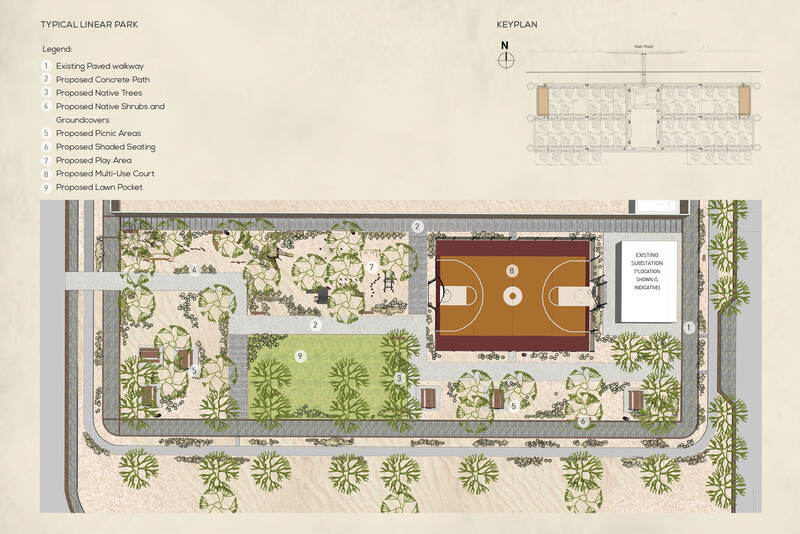 The proposed minimalist design celebrates the native beauty of the desertscape and carefully crafts a sustainable landscape concept that blends into the Emirati lifestyle. 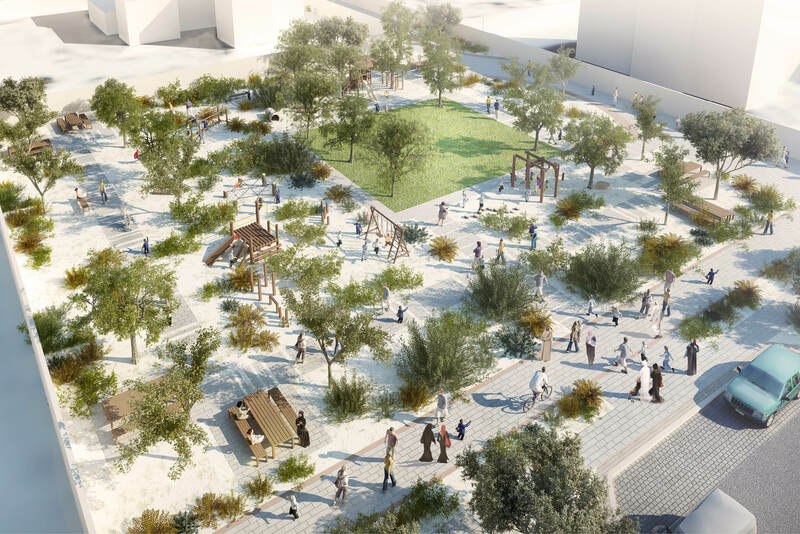 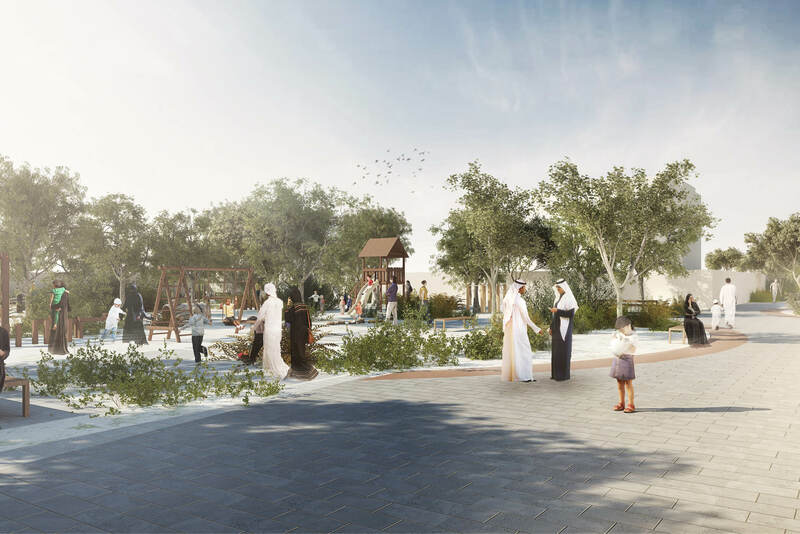 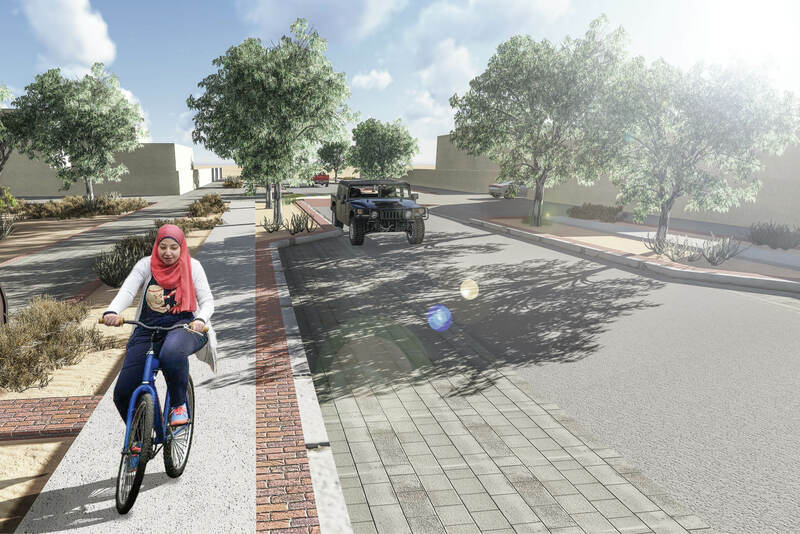 The design includes streetscapes, two family parks, sikkas, a mosque plaza, two linear parks and a community park. 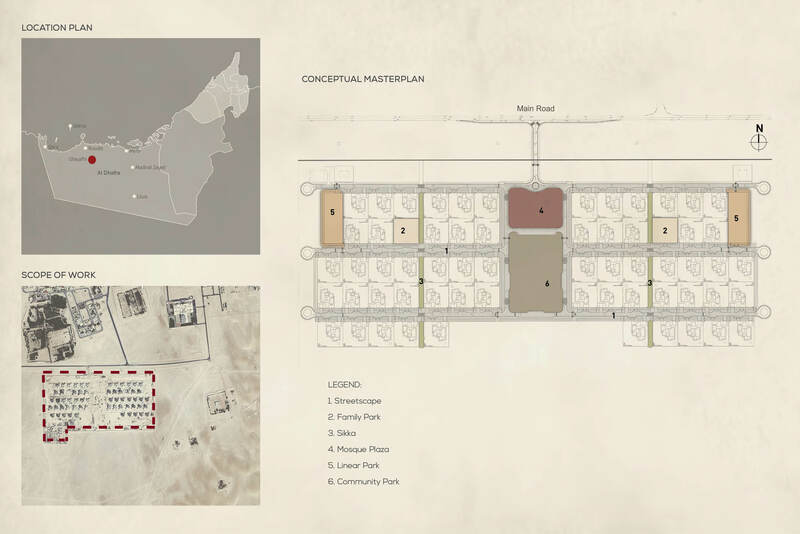 The design is made possible to evolve with time and cater to the growing requirements of the community as the region grows and accommodates future demands. 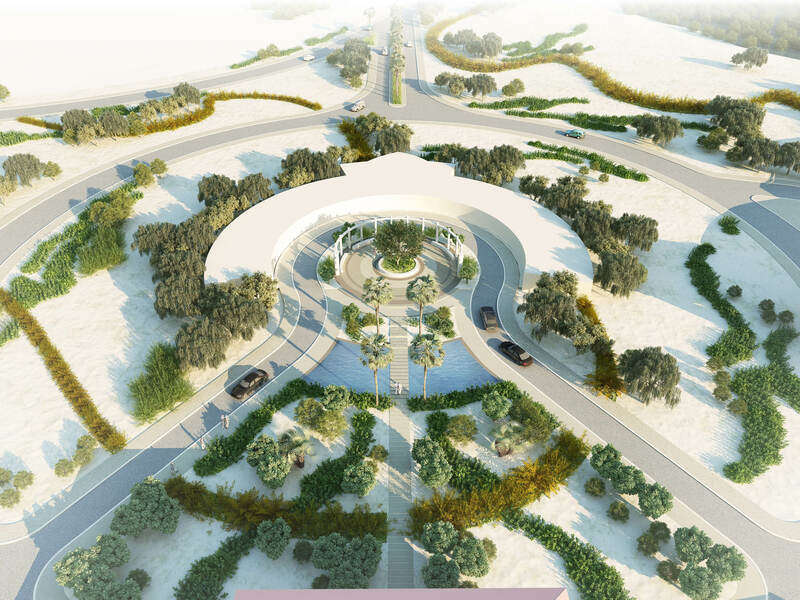 All selected furniture and hardscape materials are low cost, with natural finishes and minimum maintenance requirements, while all selected plant species are native and grow well in the surrounding region.